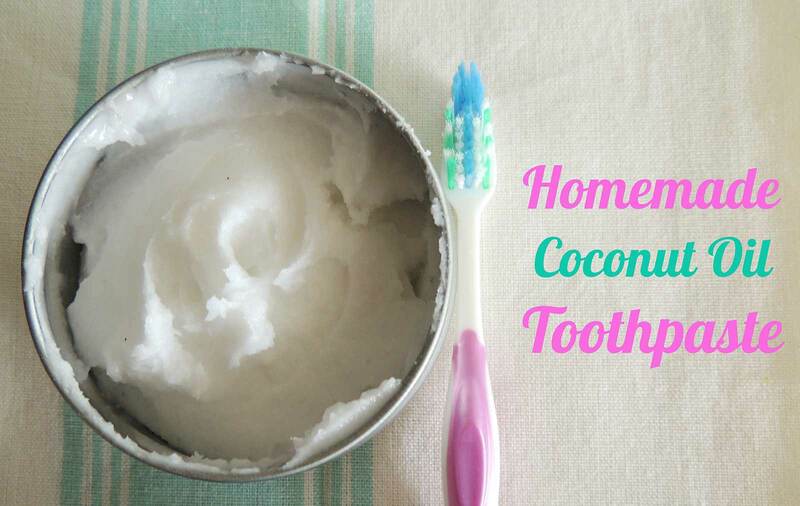 DIY Natural and Healthy Homemade Toothpaste! There are a few hidden dangers of toothpastes we buy at the store because they can contain harmful toxins, chemical compounds, and plastics which could actually harm your mouth and cause oral health to decline. Very few people are aware of this fact and that even some of the most common toothpastes include these ingredients. Many toothpastes contain extra plastic to help improve the structure of the toothpaste. It is often called blue lines and are actually made of polyethylene. Polyethylene can’t even be dissolved in acetone or alcohol so they’re hardly healthy. It’s common that toothpaste you buy has fluorides. In fact, approximately 95% of them contain fluoride which can prevent infections in the mouth. However, it doesn’t just make your teeth shinier but instead it can be more toxic than healthy! More companies are actually including health warnings about fluoride in their oral care products because they can actually cause oral issues and even imbalances in the body’s metabolism. Toothpaste shouldn’t contain any harmful ingredients. It’s actually really simple to make your own homemade toothpaste. It also saves you from adverse health effects of toothpaste. Mix the baking soda, peppermint or citrus drops, and water in a dish, mixing them well. Heat the mixture over low heat, stirring until it is partially solid. Finally, put the coconut oil in at the end of the process and continue mixing. Put the homemade toothpaste in a glass jar and store at room temperature. Enjoy your natural and healthy homemade toothpaste that is fresh and will leave you satisfied.